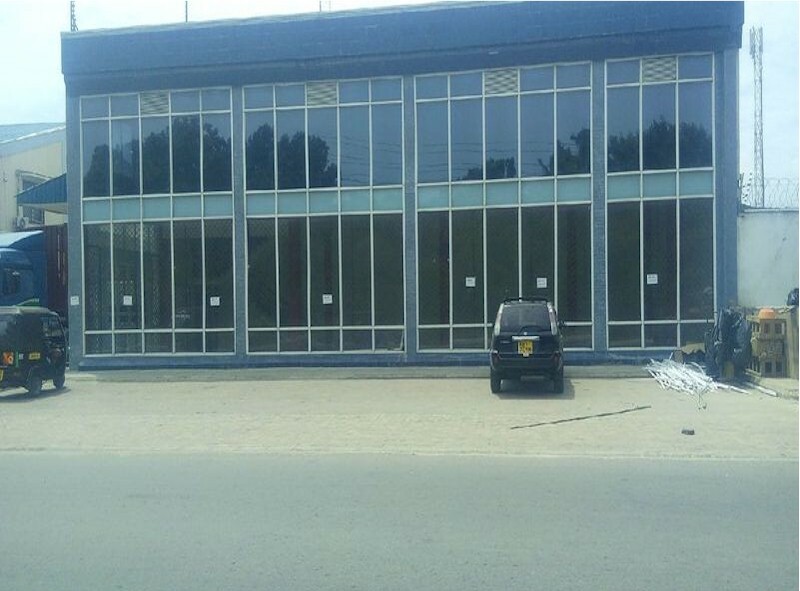 This commercial building is situated along Dedan Kimathi Avenue in Kizingo area. It is within close proximity to Law Courts, CID Urban HQS, Bank of Baroda, State House, Hospitals, Schools and Mama Ngina Drive. The Mombasa CBD is a few minutes drive. A prime corner property with visibility on the busy Jomo Kenyatta Road. The property is located in an area renowned for showrooms for cars, equipments and furniture. 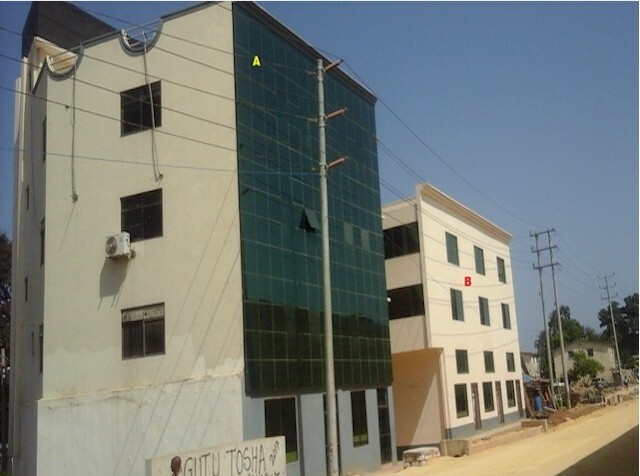 The building is a few yards from Lota Motors, Davis & Shirtliff and Associated Motors showrooms. 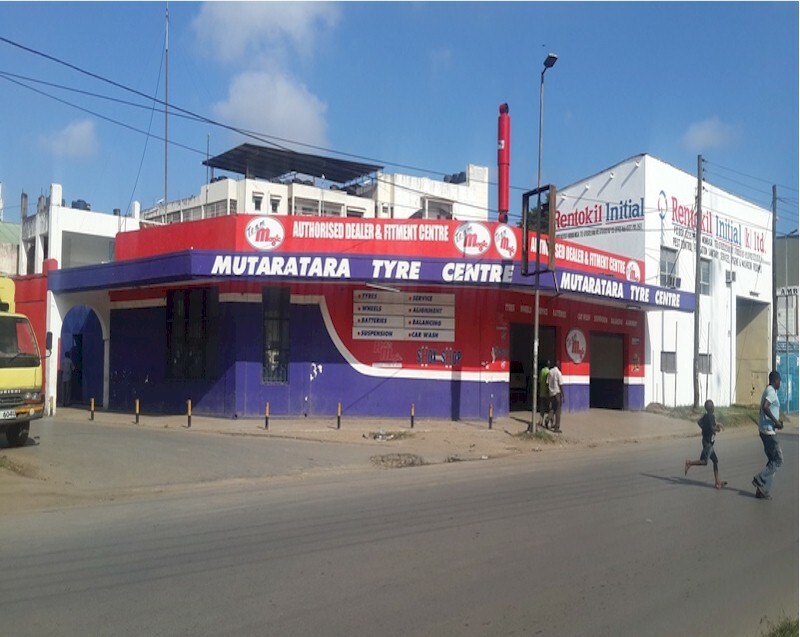 This commercial complex fronts the Mbaraki Road and is ideal for a car dealership showroom. The property is near Tile & Carpet Centre, Kencont, KPA Sports Club and a few minutes drive to Mombasa Sports Club and Nakumatt Likoni. 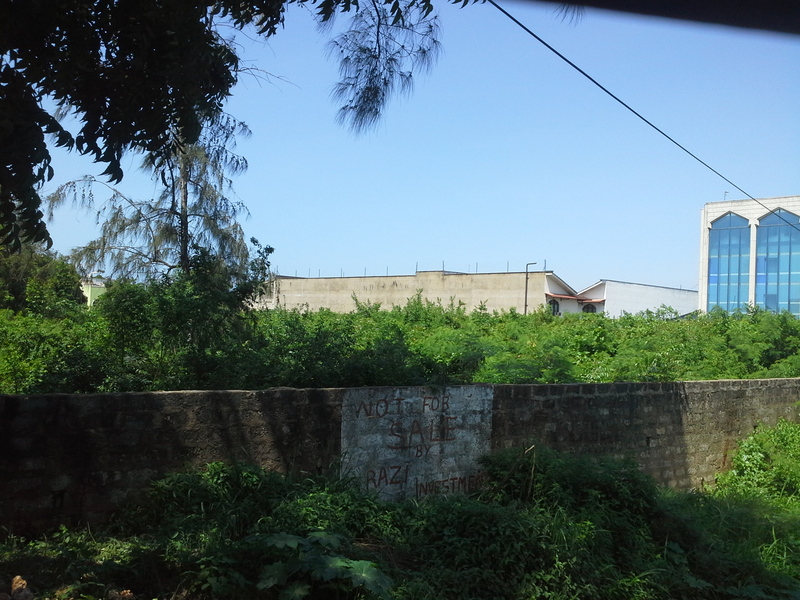 This is a prime 5 acres commercial plot situated along Links Road in Nyali just opposite the SOS Children’s Village. 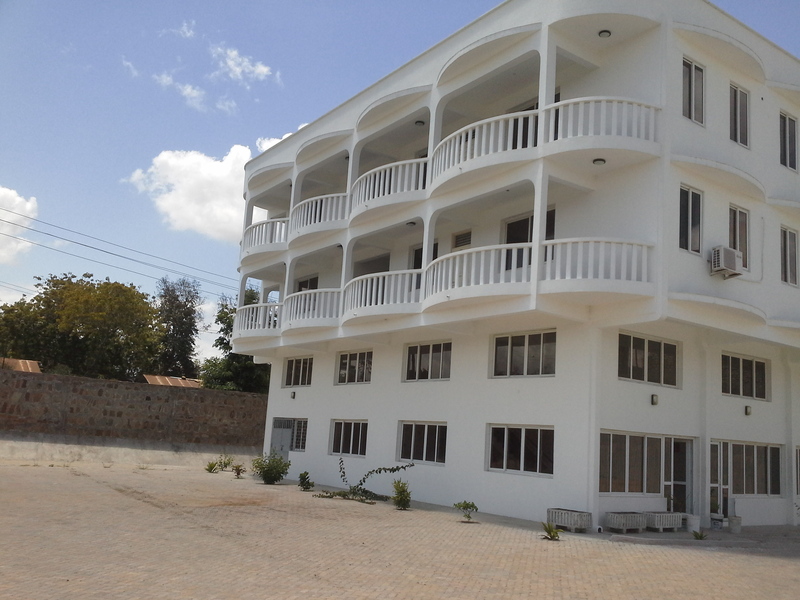 The property is before the Bliss Resort from Kenol Petrol Station and a few yards from Nyali Centre and City Mall. 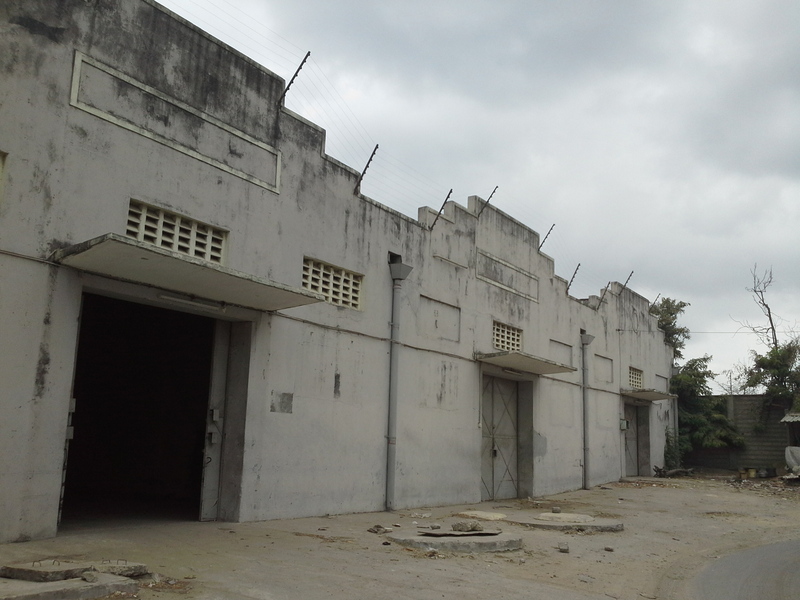 This warehouse complex of 32,000sq.ft is situated in the Light Industrial area of Mombasa. 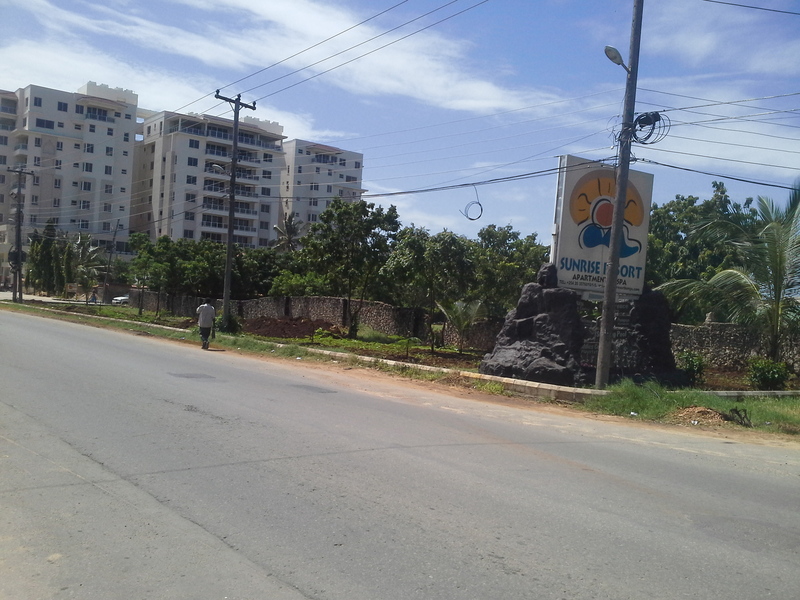 The property is near gate 3 of the Mombasa Port. This to let yard measuring approximately 0.7 acres is situated along the Mombasa-Malindi Highway. It is located next to Pollmans and a few yards from City Mall Shopping Complex. 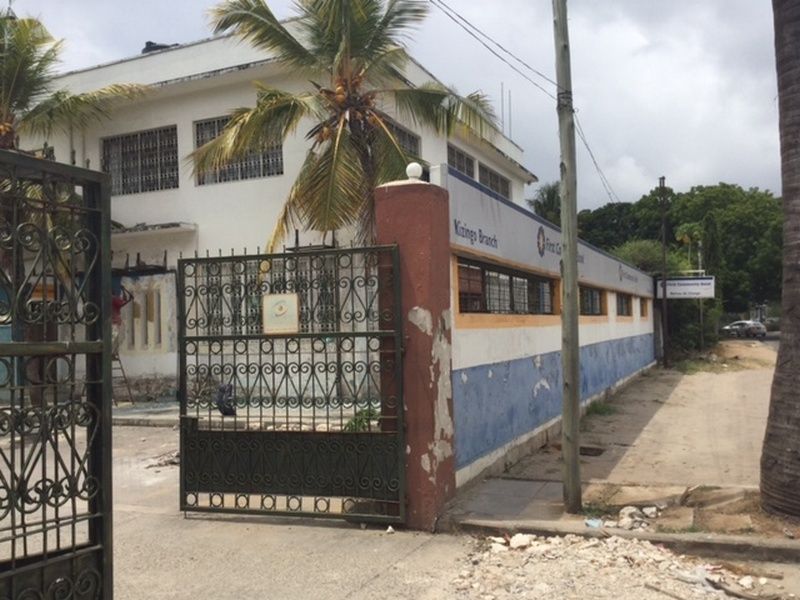 A commercial property located along Mbaraki Road in Mombasa. It is situated next to Car & General Site, Nakumatt Likoni, Likoni Towers, Likoni Ferry, Mbaraki Sorts Club and Kenya Ports Authority Club. Within close proximity is the Mombasa CBD and Mombasa Port. This is a commercial complex comprising of 11 offices/retail outlets varying from 725sq.ft with mezzanine floor. The property is situated along the busy Mombasa-Nairobi Highway, opposite Mabati Rolling Mills and Bomu Health Centre in Mariakani Township. 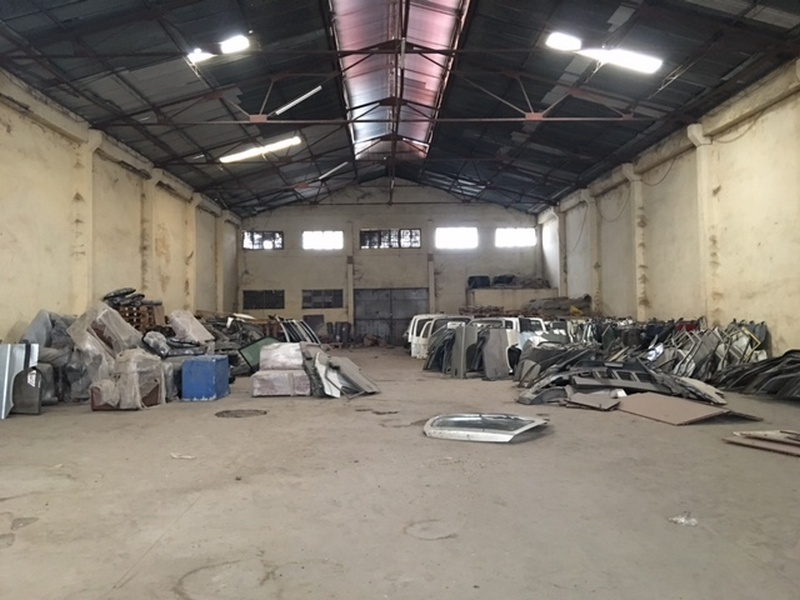 This warehouse complex of 8,000sq.ft is situated along Zanzibar Road in Shimanzi; a Light Industrial area of Mombasa. The property is located opposite Nelion Showroom. Grain Bulk Handlers, Portside Freights and Freight Forwarders are within close proximity. 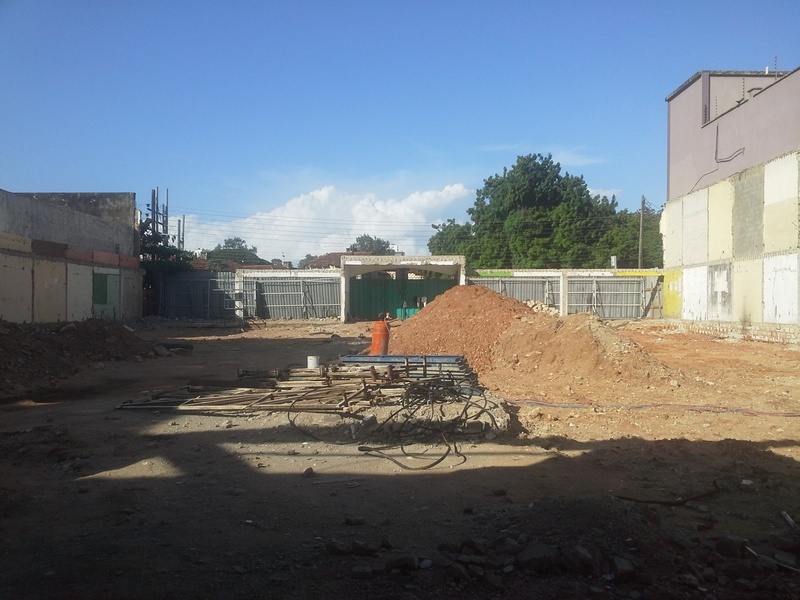 These 4 storey commercial properties are located along Magongo Road, off Mombasa-Nairobi Highway in Changamwe. The properties are situated opposite the Shell Petrol Station and within close proximity to Airport Centre, Akamba Handicraft and the Moi International Airport.